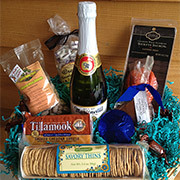 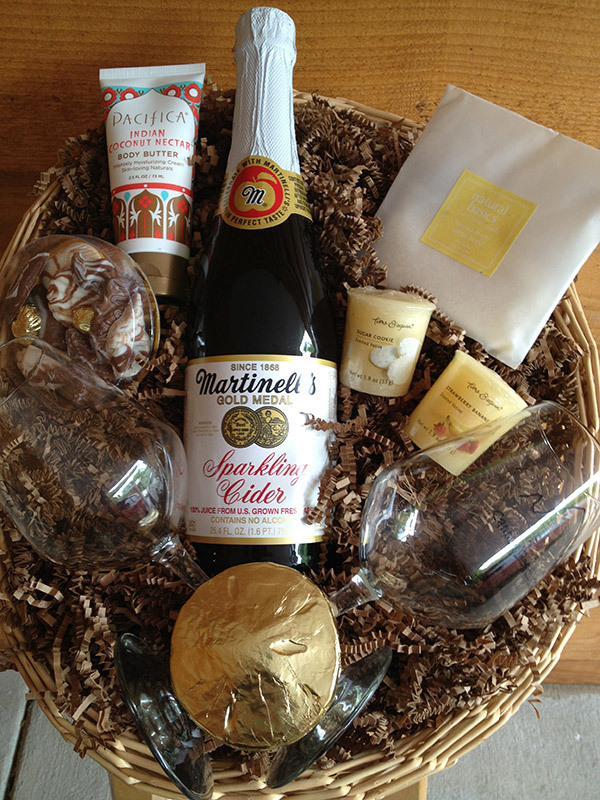 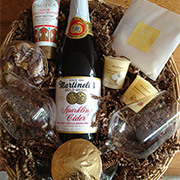 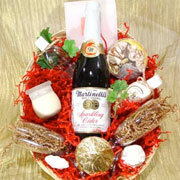 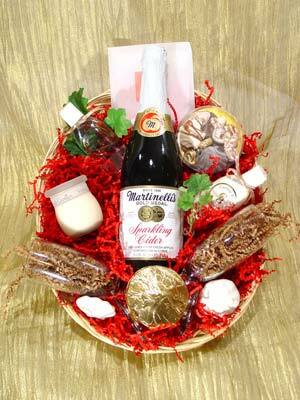 Here is a small sample of gift baskets that we can do for you. 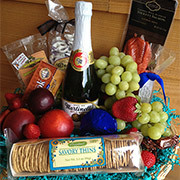 Our styles vary with seasonal availability and we can customize something to fit your needs. 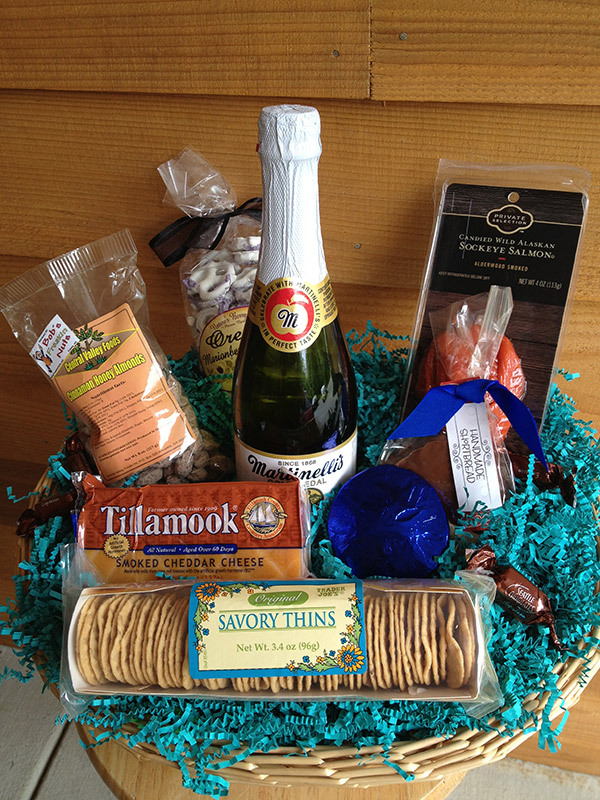 Conveniently located in downtown Cannon Beach Oregon, we're close by for those easy pick-up, delivery* and last minute floral emergencies. 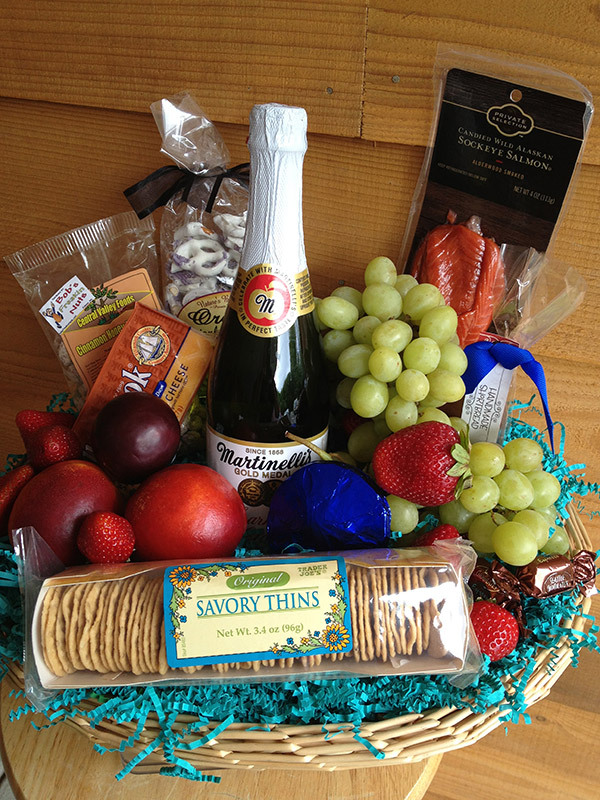 Advance notice orders are always appreciated!